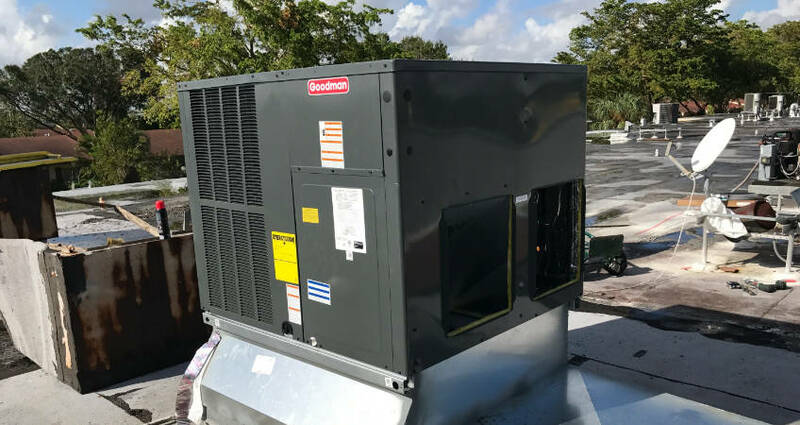 Commercial and residential HVAC system installation and repairs. We take care of your equipment from start to finish. We will install a new unit or replace older ones when needed, and will maintain them for you throughout their life cycle. Contact us today to request your HVAC installation and repair appointment.